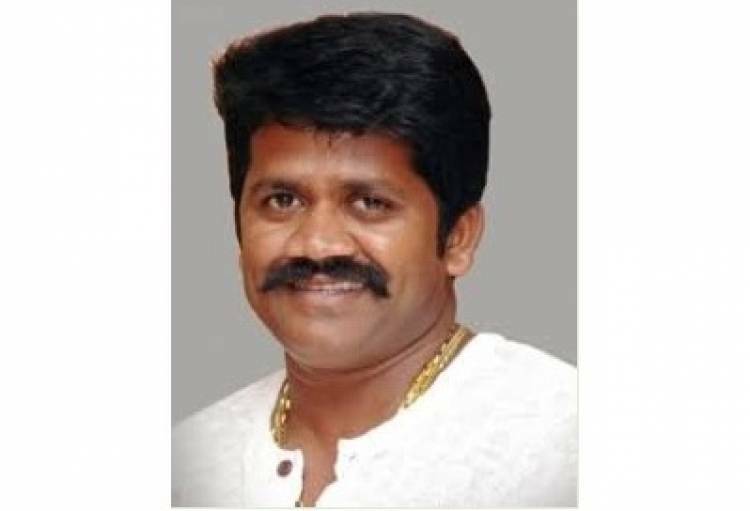 CHENNAI: Politician turned actor J.K Rithesh (46) is no more. He passed away due to sudden cardiac arrest, it happened at Ramanathapuram while campaigning for the election..!! An actor and Ex Lok-Sabha MP. Last seen in LKG Movie.